Self Portrait is a painting by Cynthia Schanink which was uploaded on January 15th, 2010. 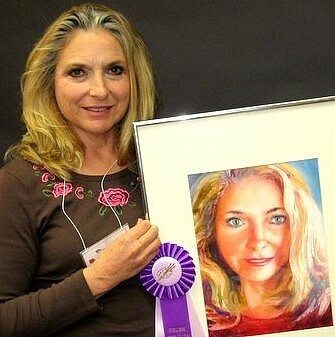 I entered an art contest and was selected Artist of the month for Brush Strokes Art Club. This was painted with bright colors with a few darks mixed in for depth.